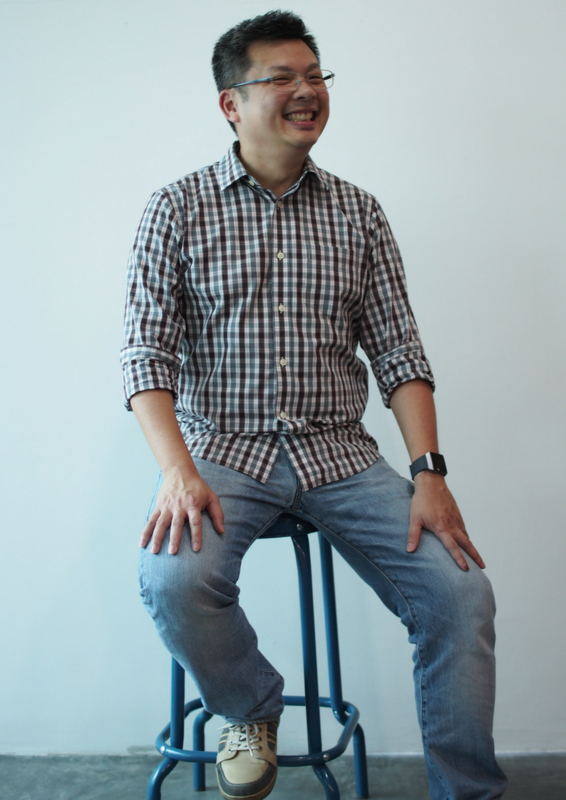 Jon Tham has been coaching Design Thinking (DT) since its inception in Malaysia in 2013. 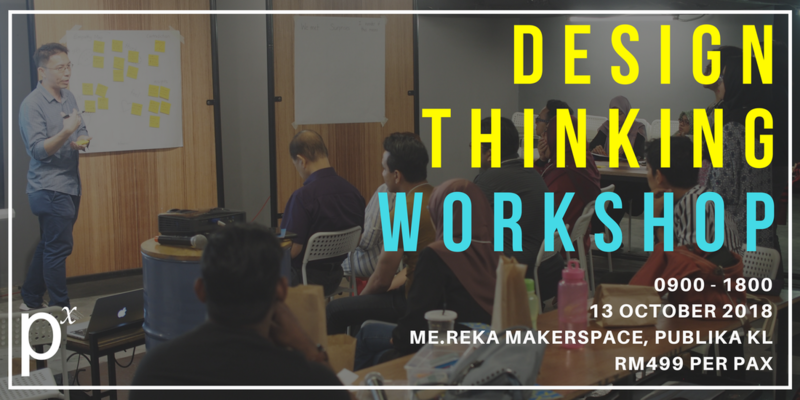 He was picked among the pioneers in Malaysia to be trained to coach Design Thinking by representatives from The Hasso Plattner Institute, Germany in 2012. Since then, Jon has coached participants from the government, private sector, entrepreneurs and fresh graduates in tackling various real world challenges. 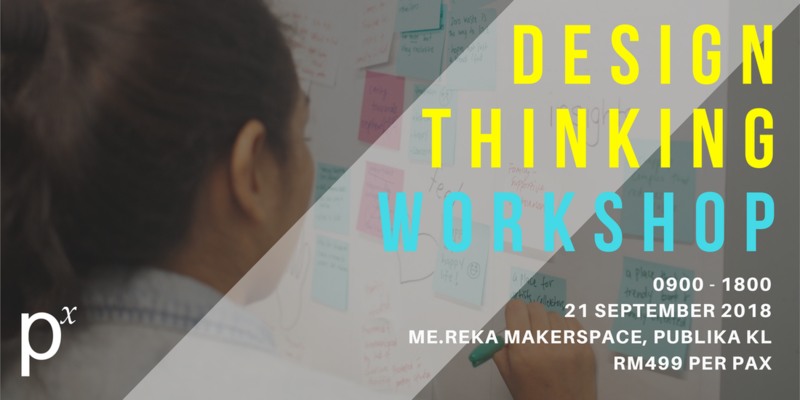 He has seen many ideas generated during the Design Thinking workshop turn into a product or service. He has also seen many ideas eventually applied by other parties, which means that the participants in the workshop actually discovered the problem first. 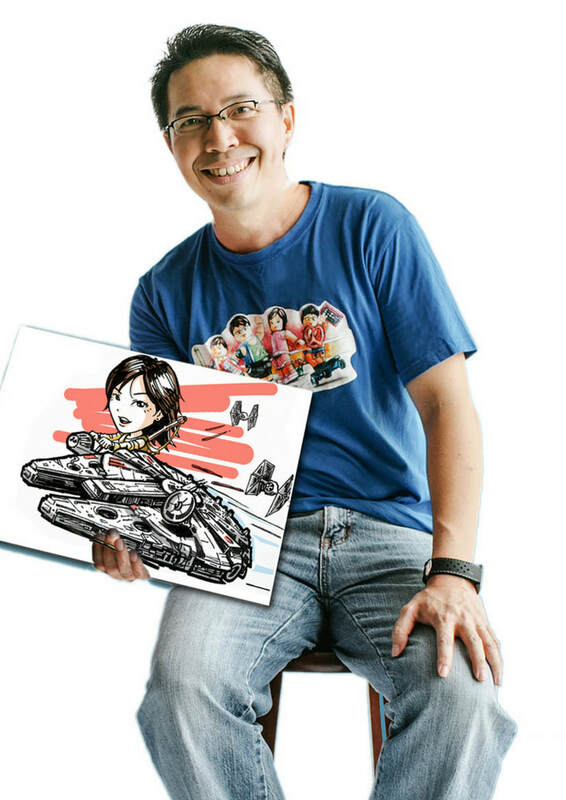 Jon is also a popular culture artist, dabbles in various goods trading, volunteerism and runs an advertising and graphic design firm from his home since 1999 while being a hands-on dad. He conducts DT in English as well as Bahasa Malaysia. Co-founder of PositiveLinks Asia (www.thepositivelinks.com), a boutique executive search firm that specialises in new technology, digital and management consulting with top-tier clients in strategy consulting, telecoms, consumer goods, private education to digital companies. He brings with him strong industry experience in the consulting and telecom space. He was also the co-founder of BRAVE, a search firm specialising in the digital space, which was eventually merged with PositiveLinks Asia, and the co-founder of Urban Stove, a food e-commerce start-up. Marcus' hands-on experience in entrepreneurship and his active participation in the professional career development sphere gives him a unique perspective of the changing landscape of education and the workforce and why having an innovative mindset is key in today's world. Subscribe to our newsletter to know what we're up to next. © 2018 POSITIVE X SDN. BHD. ALL RIGHTS RESERVED.